This vibrant, charming Tuscan town is an ideal stop for a shore excursion. Closer than Florence and Siena, Lucca is often overlooked by visitors. Come wander it's cobblestone streets or take a bike ride in the park on top of the city's walls. Lucca offers delights for foodies and shoppers alike, with both boutique and designer stores as well as top class restaurants serving local specialties. Lucca is sure to delight visitors of all ages with its numerous playgrounds and beautiful park. The city walls are fully intact and have been repurposed into a treelined park that encircles the historic center. A stroll or bike ride around the park offer a unique perspective of this historic and charming town. The delights of Tuscany's wine region are closer than you think! 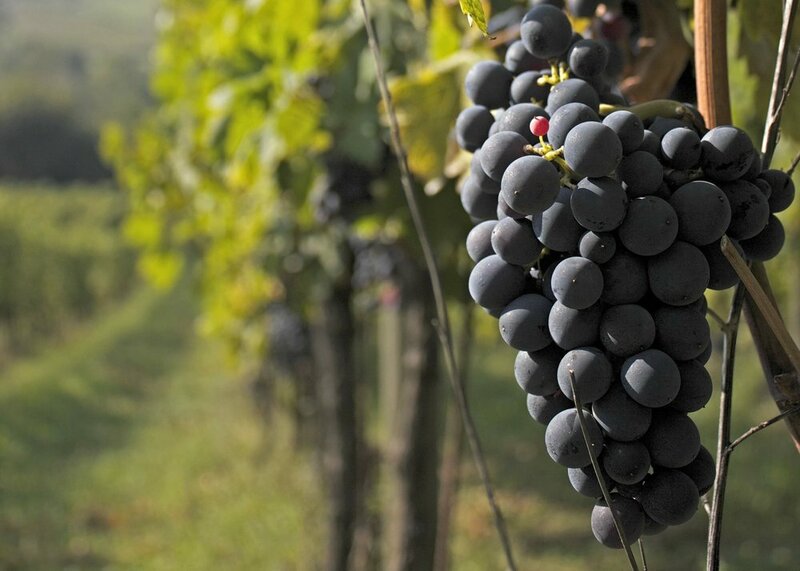 Take in the beautiful countryside surrounding Lucca and enjoy a visit to a small, family run vineyard that has been producing the region's traditional wine for generations. Taste the fullness and flavor of the sweet Mediterranean breeze in a glass of Bolgheri or another one of Tuscany's world class coastal wines. 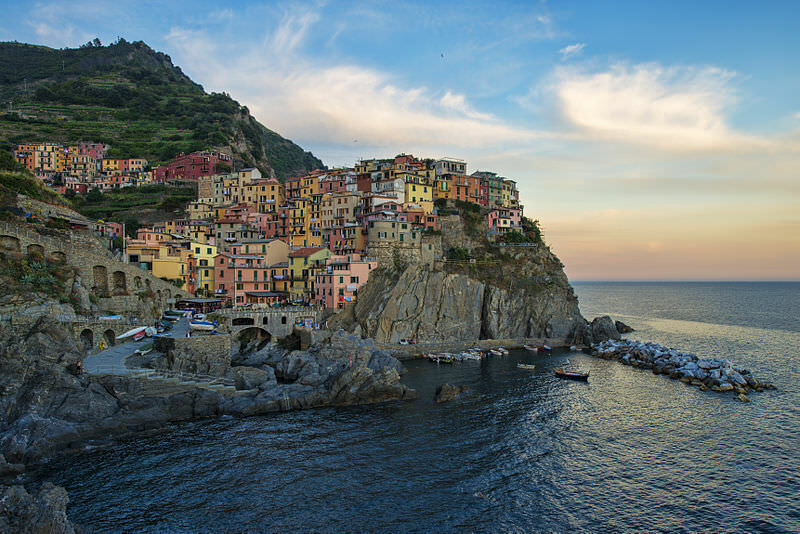 Visit an enoteca featuring Cinque Terre's "heroic wines" which are grown and hand picked on the steep cliffs along the coast. We will make all the necessary arrangements and our drivers will bring you straight to the source of Italy's amazing winemaking traditions. As one of Italy's most iconic and recognizable monuments, the Leaning Tower of Pisa is an easy addition to any shore excursion. To make the most of your time, our driver will bring you directly to the Piazza dei Miracoli from where you can climb the Leaning Tower, explore the Cathedral, bask in the echo demonstration at the Baptistry, or simply snap a few pictures. Pisa is an easy stop from Livorno. Don't miss your opportunity to visit this world renowned site. The 5 fishing villages that dot the Ligurian coast just north of Tuscany have become synonymous with Italian charm and beauty. The colorful houses perched on the mountainsides seem to defy gravity and enchant visitors. You can travel between the towns on your own or our driver can bring you from one to the next. Enjoy a memorable lunch in an old fort overlooking the water or relax on a sandy beach. Enjoy maximum flexibility with Tuscan Drivers, delighting in each location at your own pace. Don't get stuck following a group around. Break away from the crowds and discover the true treasures of this magical area. A visit to the iconic city of Florence can be a once in a lifetime experience. The history, art, and beauty of this Renaissance city has enchanted visitors for centuries. With a limited schedule, we will ensure that you make the most of every minute. Our driver can bring you closer to the monuments and museums as well as whisk you up to a nearby hillside for an unparalleled panoramic view. With a customized itinerary, you will be sure to see and experience the best that Florence has to offer.